The chair that splits people's opinion, we had a nice discussion about this on Living Etc's BitchingEtc forum one afternoon!!.. Some love some hate. I am of the love, Yes I know you see it everywhere, every trendy cafe or gallery, but this a testament to its design, its so versatile and comfortable. I use mine as a desk chair and sit on it alot, no back pain or discomfort. I trully think it's one of Jacobsen's masterpieces. 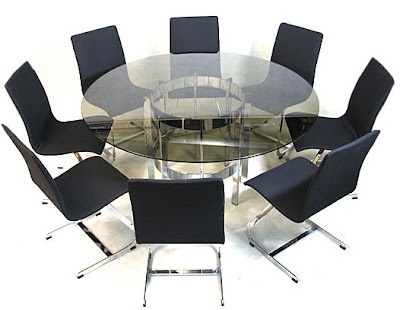 Series 7 designed in 1955 by Arne Jacobsen is the flagship of Fritz Hansen's collection. 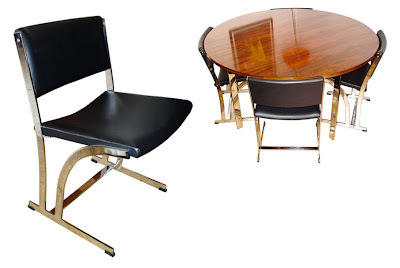 "Finally a chair by Jacobsen with 4 legs and with optional arms", the press wrote in 1955! 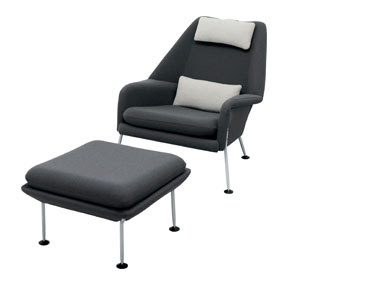 A multipurpose chair range also offering varieties such as castors, a pedestal base plus a string of accessories. 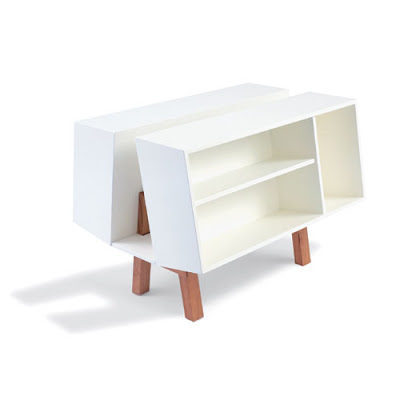 The slim shell is compsed of 9 layers of veneer plus 2 layers of cotton textile and rests on a base made of mirror chromed or satin chromed steel. 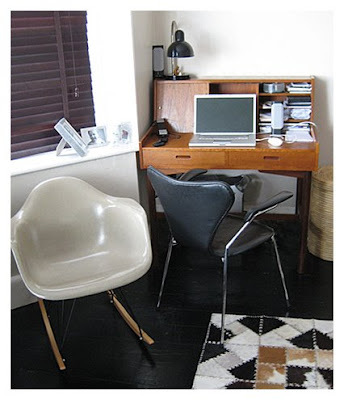 It comes as a side chair, pedestal chair, office chair, barstool or counter stool and as a children's chair. The children's chair is available in the colours: black, white, lime, rose, orange lacquer or beech. Becoming more and more popular and collected is Ernest Race. 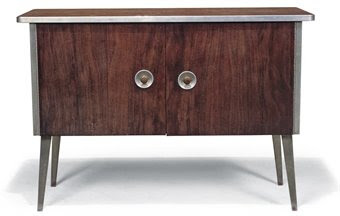 Ernest Race achieved national acclaim during the 1950's with his unique, forward thinking furniture designs. 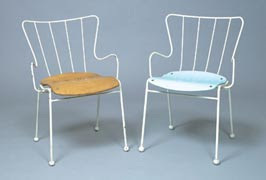 The Antelope chair, featured at the Festival of Britain in 1951, reflected the spirit of the age. 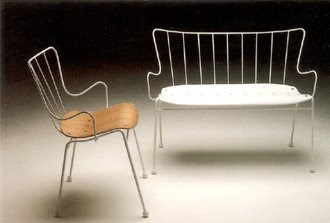 With it's slender steel rod frame and balled feet, the Antelope chair echoed the scientific progress of the era into molecular physics. 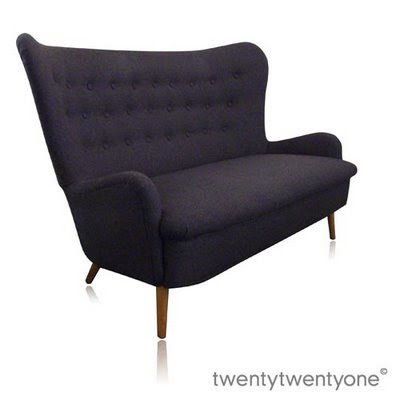 Ernest Race's Antelope chair is considered a classic and furniture design and is highly sought after. 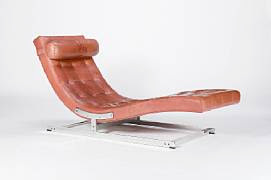 In 1954, Ernest Race was awarded the Gold Medal at the Milan Triennale (the Italian “temple” of design) for his BA3 chair, which was designed 9 years earlier. 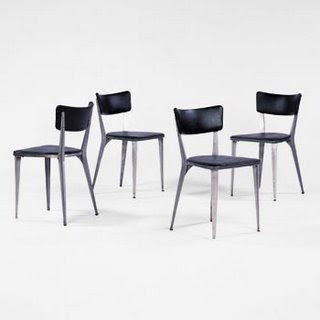 The BA3 dining chairs were, for ease of assembly and shipping, made up of seven interchangeable parts. Initially made from sand-cast aluminium, and later made from die-cast aluminium, the BA3 chair was at the cutting edge of post-war design. 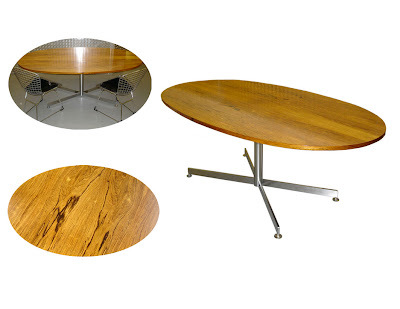 Ernest Race excelled in a time when Scandinavian designers had seemingly cornered the market. 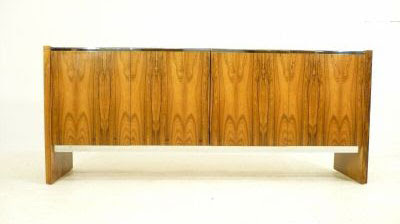 What makes his furniture enduring is that it was all about usability, which stands the test of time today. The Penguin Donkey and the Rocker are now both been re-released. Probably one of the most desired and collected is Merrow Associates. There is really very little known about them and over the years, I have tried to find out as much about them as possible. I have had people phone me who worked for them and had catalogues, but even they knew little. 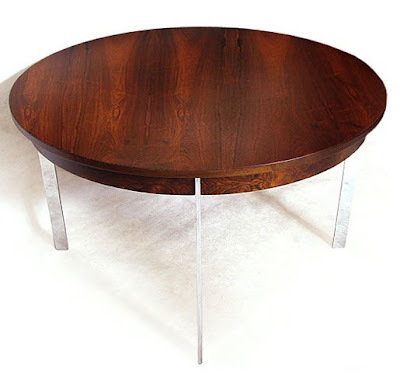 It was bespoke furniture, retailed in high-end furniture stores. Most of the items where produced on a limited run. 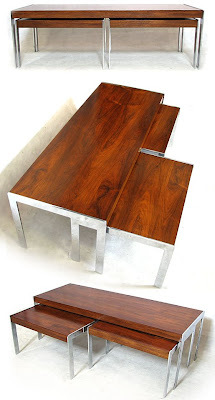 The used teak and rosewood and chrome plated steel. 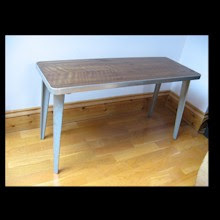 with flat surfaces and very specific bolts. I think the company only exsisted for at the most 10-15 years. Probably closed due to cost of manufacturing their products. Merrow Associates was started by Richard Young, who was a former Royal College of Art student; he later studied at the Royal Art Academy Copenhagen under Professor Old Wanscher. 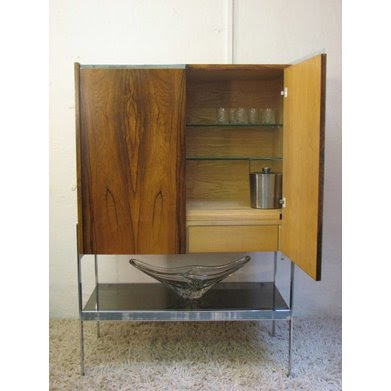 Richard was obsessed by quality and the kind of meticulous detailing typical of Scandinavian furniture of the 1950s. 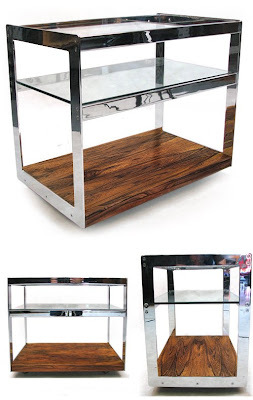 He uses beautifully finished glossy surfaces - a juxtaposition of wood, steel and also glass - as substitutes for patina and marquetry. 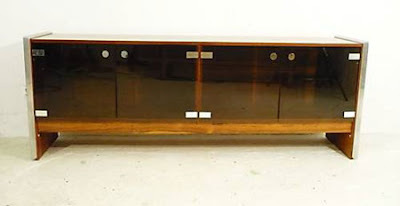 The rarest items I have come across it a sofa bed, one in leather and one in velvet with signature chrome legs price £1000 £1500, studio couches price £1000 -£2000, coffee tables £800 - £1500, dining tables and chairs £500 - £1500.